Gerard Craft, St. Louis chef behind Craft restaurants Niche, Taste by Niche, Brasserie, and soon-to-be-open Pastaria (inspired by the pasta-making factories of southern Italy), loves simple food made with homegrown ingredients. For him and his family, Sundays are an exercise in hyperlocal eating. 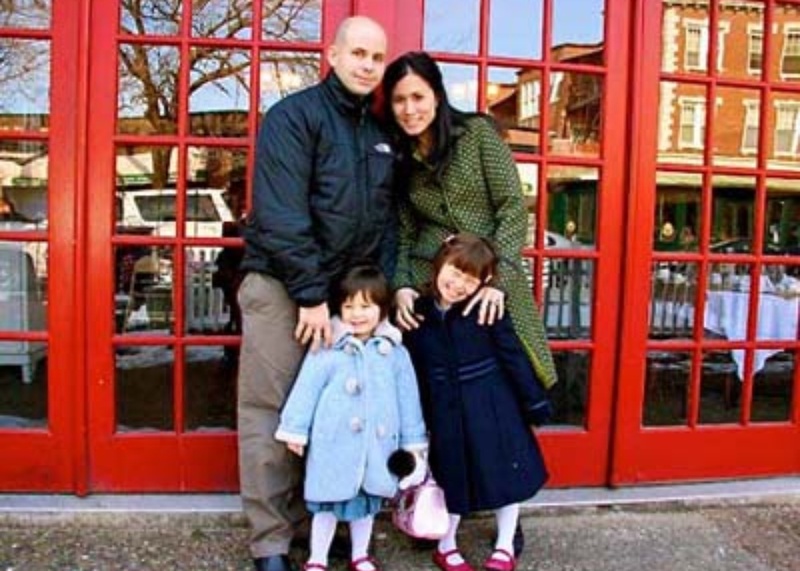 ST. LOUIS, Missouri – Sundays are my day off, so we try and keep busy and do things together as a family. We usually get up around 6:30 or 7 a.m. and enjoy Kaldi's Coffee. I used to make it in the French press, but these days I rely on the alarm clock in my automatic coffee machine. I know it's not as cool, but sometimes knowing there is coffee ready and waiting is enough to get you out of bed. The kids chill and have a little snack with juice, and we enjoy our coffee in as much silence as we are allowed. Around 10 a.m. we usually head over to our restaurant, Brasserie. I used to work the brunch shift, so I like catching up the staff, and it doesn't hurt that my kids love the food. They usually order brown butter waffles and a side of French fries. I try and drink as much coffee as possible to get me through the rest of the day. 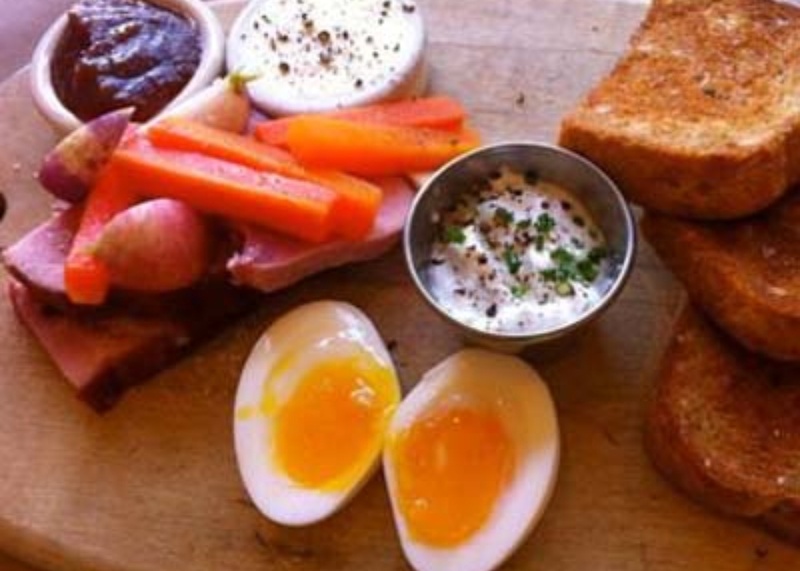 Suzie and I usually order the country French breakfast, which includes a soft cooked egg, toast, fruit compote, cervelle de canut (a fresh cheese), fresh ham, a few raw vegetables, and butter with salt. On occasion, if it doesn't look too packed, we change it up and go to Winslow's Home. They own their own farm and there is always great, fresh food. And I love the atmosphere. Cary Mcdowell is the chef, and he is crazy talented, so I enjoy pretty much anything I order. If the weather is nice, we'll head either to the Botanical Garden or the St. Louis Zoo. 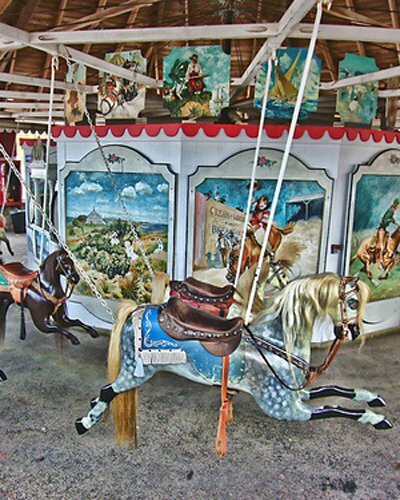 The kids love the zoo and require a few spins arounds the carousel. A few years ago we took the kids to Paris and explored the whole city according to carousel locations. They have been obsessed with them ever since, and St. Louis has a lot of cool, old merry-go-rounds. We may head to Pappy's for a late BBQ lunch — some of the best in the world. Or maybe we go to Pi Pizzeria, where we order the thin crust (even though they are famous for their thick crust) because the kids love it. After we eat we try and sprint to Sump Coffee for a shot of espresso and an iced cappuccino before they close. This is no Starbucks, this guy is the real deal. 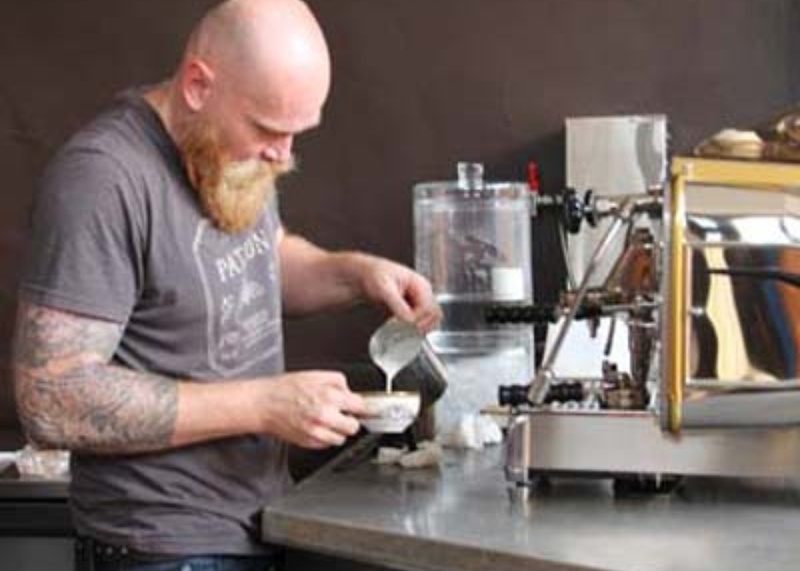 He makes the iced drink in a martini shaker, and you can really taste the flavors of the coffee in a unique way. Now it's time for the kids to get some quiet for an hour or two before an early dinner. Dinner is usually Mai Lee, and you really act fast because it may be one of the busiest restaurants in the city. It's some of the best Vietnamese I have ever had — those long lines are not for nothing. The kids usually get a simple chicken and rice dish while Suzie and I go for the pho. They have a long list of pho, but I like the beef. If we still have energy and the kids are behaving, we will head to a frozen yogurt shop. There is big debate in the family about which is better, Orange Leaf or Chill. If we go to Orange Leaf, I get peanut butter, but if we go to Chill, I get tart vanilla with salted caramel sauce. They used to have coconut which, when mixed with the salted caramel, is unreal. I hope they bring it back one day. Now it's bedtime for the kids. We use every last ounce of energy to tuck them in and then we hit the couch. Sunday is a pretty amazing day for TV: Californication, Shameless, Luck, and sometimes my wife pushes me into Real Housewives. On the rare occassion that we have a sitter, we sneak out for a cocktail at Taste and a movie at the Tivoli. At the end of the night, I get ready for my next work day by sitting down and typing out a Monday to-do list. The end is always the worst part.